your local energy source. better service at favorable rates. Call Amos Electric TODAY to get started! 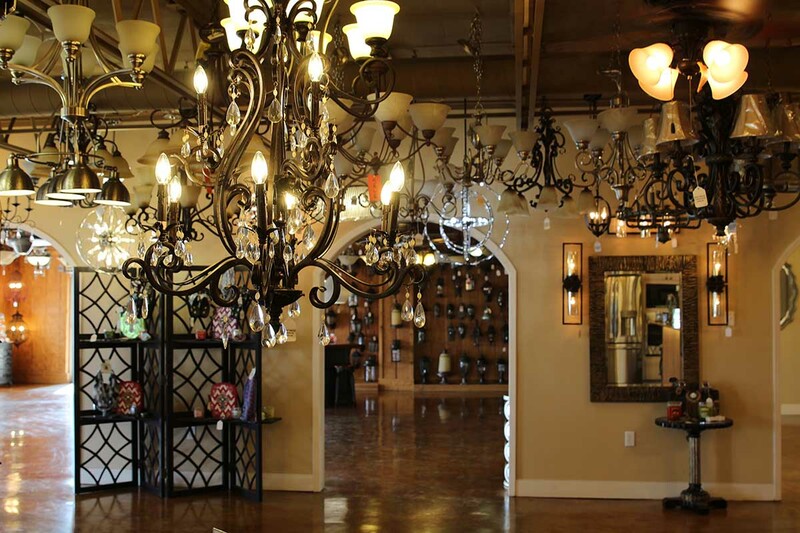 Not only is Amos Electric known for the most reliable electrical contracting and lighting services in the Central Texas area, you can now rely on them for ALL of your residential and commercial energy solution needs. 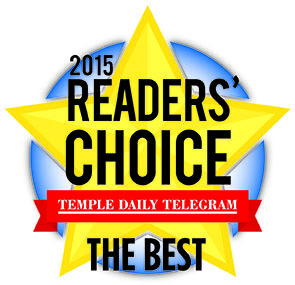 We are a top-rated electric supply company in Temple! 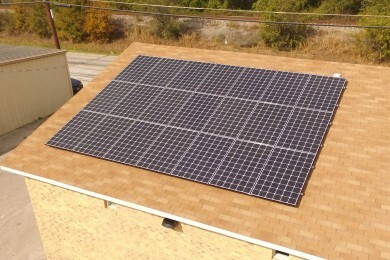 With a Solar PV system from Amos Electric, increase your energy independence and save on your energy bill. 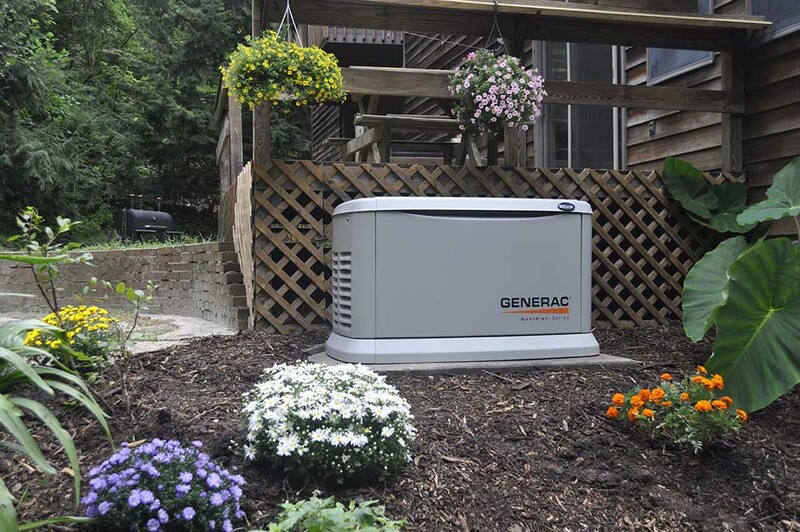 Install a backup generation system from Amos Electric to gain peace of mind and guarantee energy when you need it most. 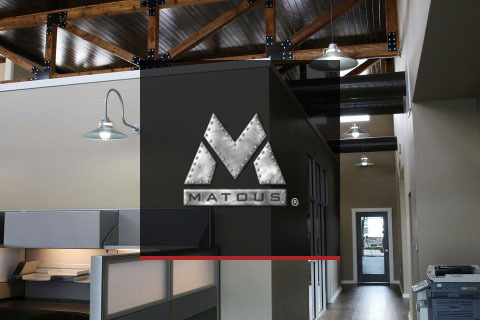 Maximize energy productivity, and save on your energy bill with energy efficient lighting designed to reduce energy usage and maintenance costs from the best energy company in Temple, Texas. Did you know Amos Electric can help you secure the best electricity rate for your business or home? 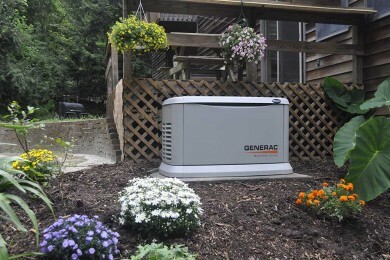 Let Amos Electric serve as your local energy source! 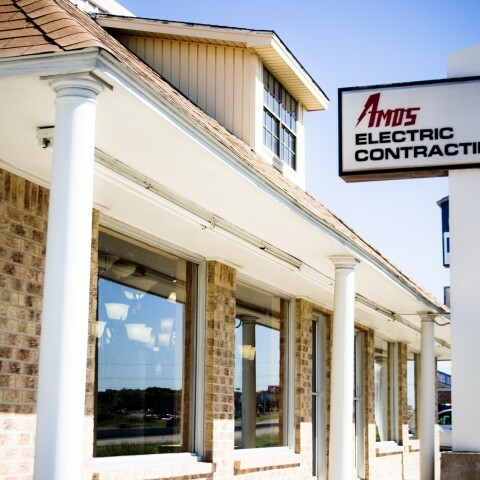 Local and trustworthy, Amos Electric is always here to help. One call could save you money in many different ways. Let us show you how! 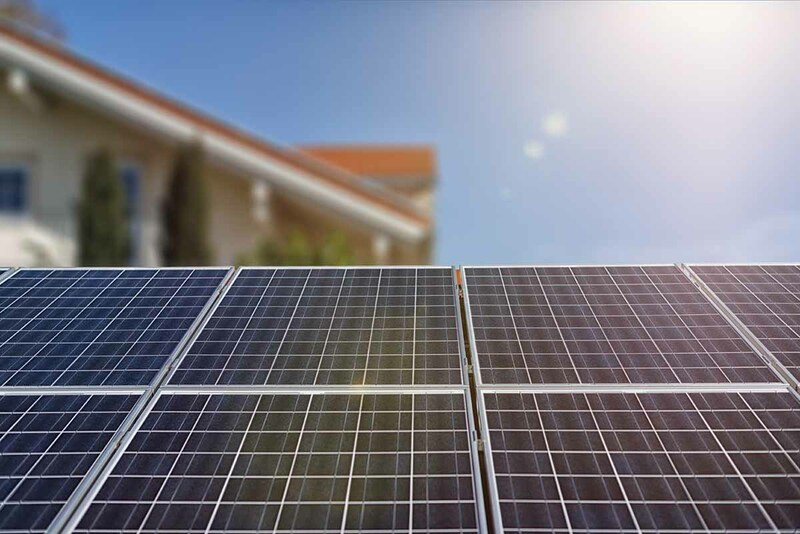 Amos Electric’s Energy Solutions team is your local and trustworthy resource for solar PV systems, providing full design, installation and maintenance services for homes and businesses. 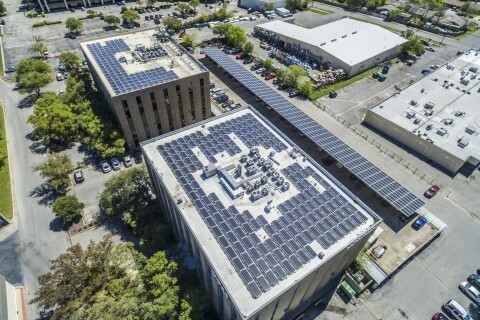 Realize the benefits from solar today. As the storm clouds roll in, do you have peace of mind knowing that you will not lose power when you need it most? If not, Amos Electric’s Energy Solutions team has the perfect solution for you! 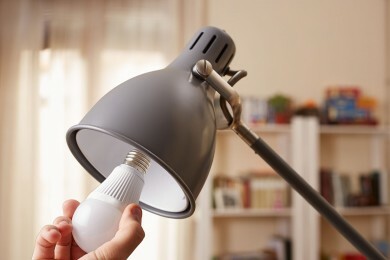 Amos Electric’s Energy Solutions team can update your old lighting with new, more energy efficient LED lighting. Enjoy brighter light and save on your energy bill today. 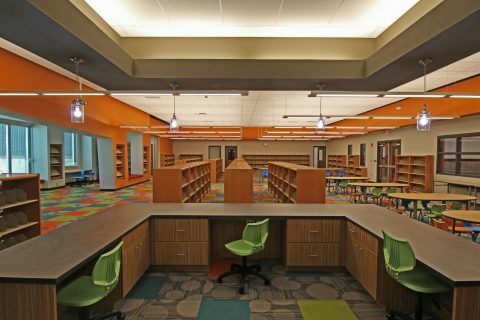 Check out a few projects recently completed by the Amos Electric team. 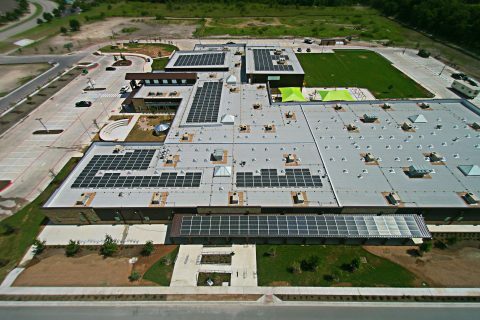 Since 1948, Amos Electric has served the electrical contracting and energy solutions needs of Temple, Belton, Killeen, Harker Heights, Waco, Austin, Georgetown, Round Rock, and the surrounding Central Texas communities. From the first day we opened our doors through today, Amos Electric proudly provides cutting-edge energy solutions. 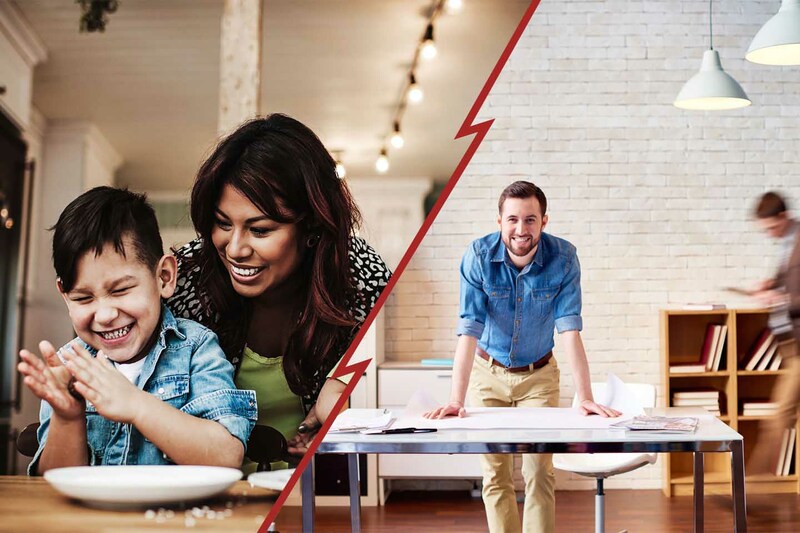 Amos Electric is family owned and run by folks with a vested interest in helping our residential and commercial clients find the most cost effective and efficient electrical and energy solution. At Amos Electric, our selection is extraordinary and our service is legendary!